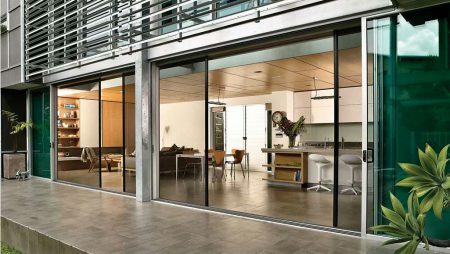 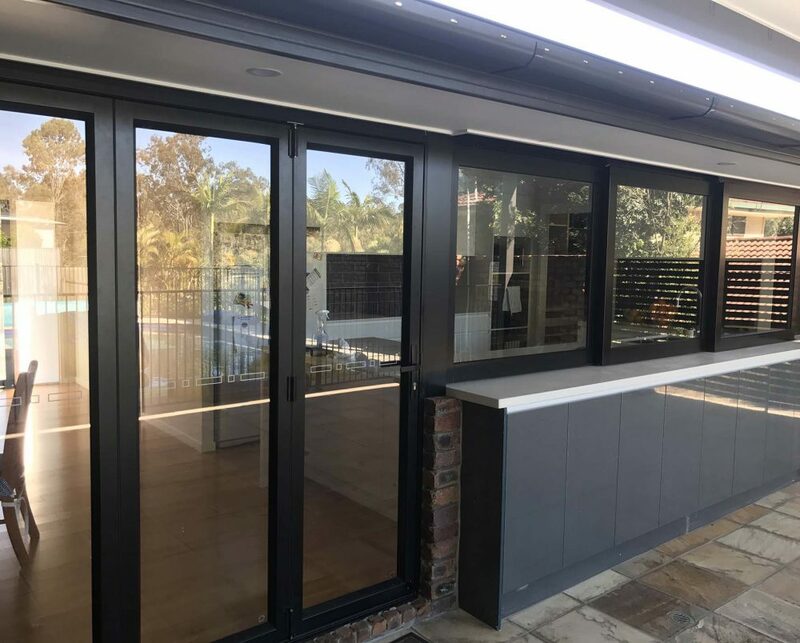 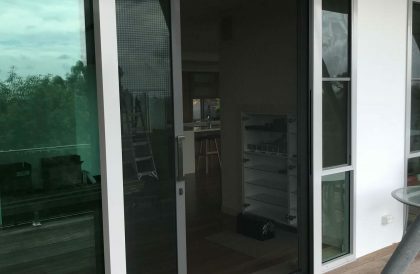 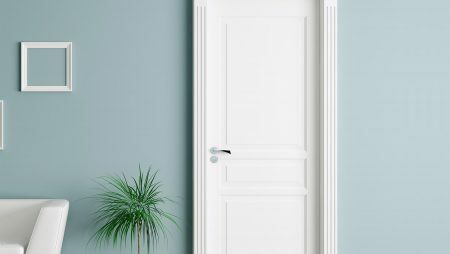 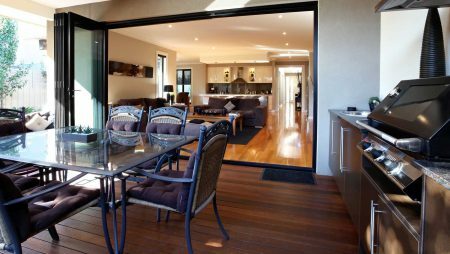 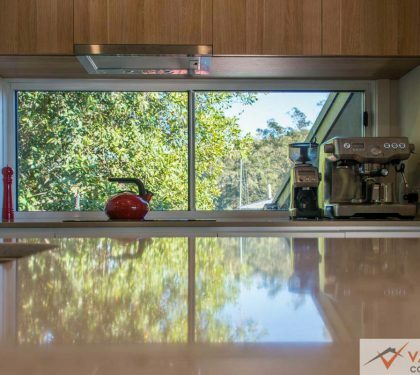 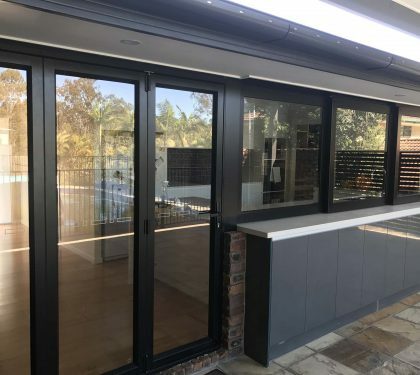 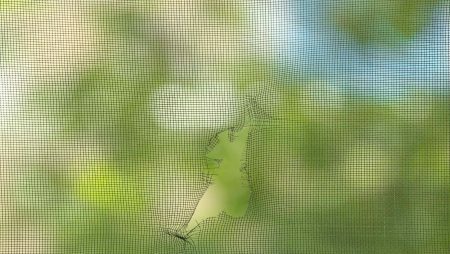 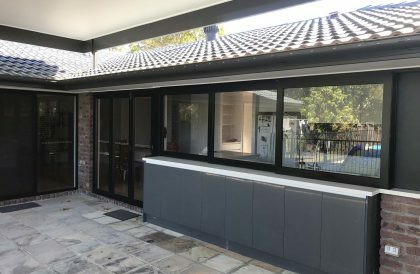 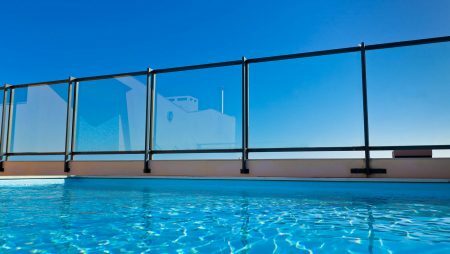 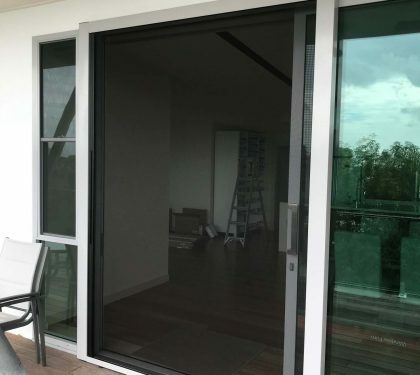 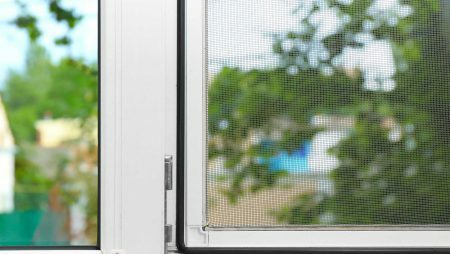 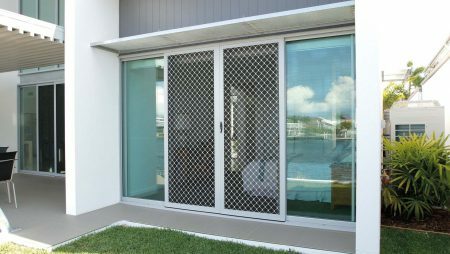 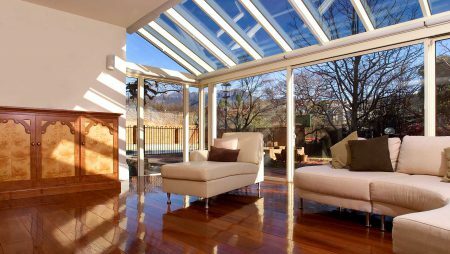 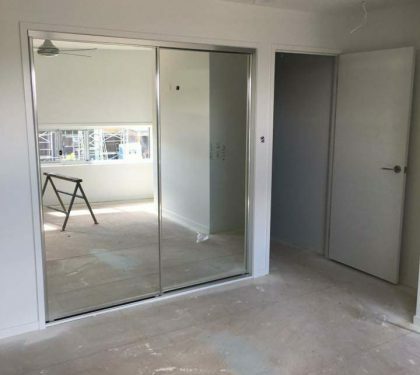 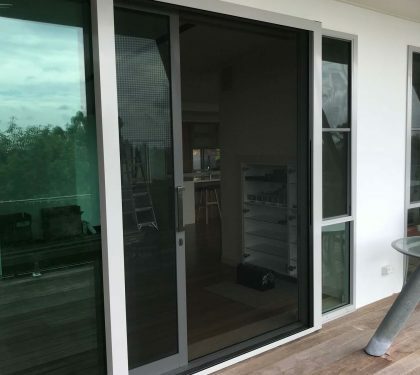 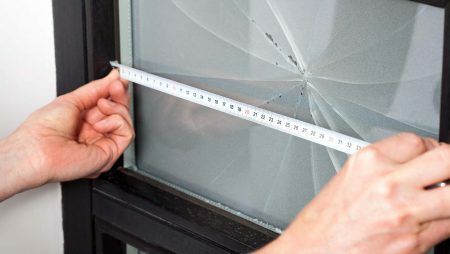 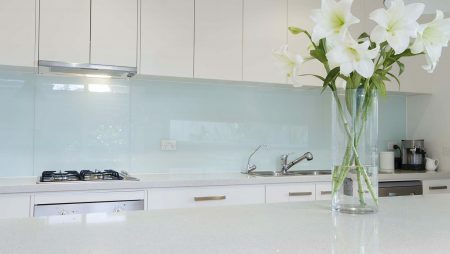 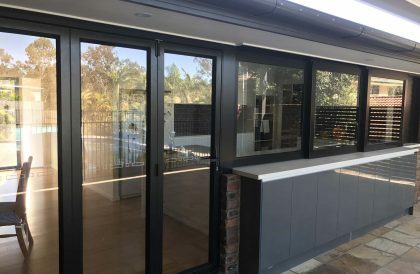 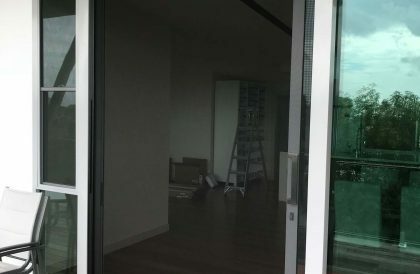 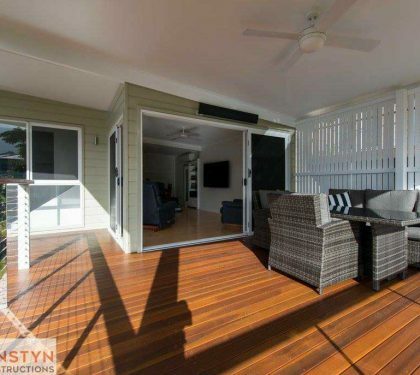 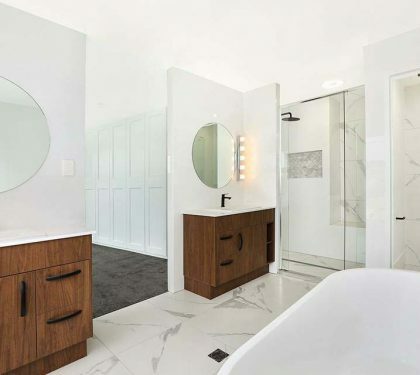 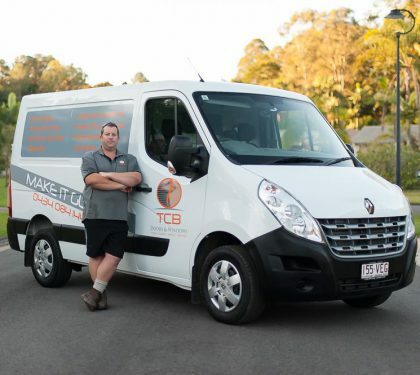 TCB Doors and Windows are Sunshine Coast installers of custom doors, windows, security screens and glass products with over 15 years of experience. 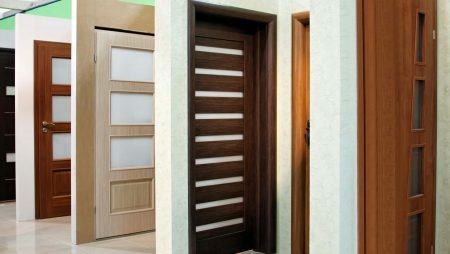 We cater our products to suit the needs of our customers. 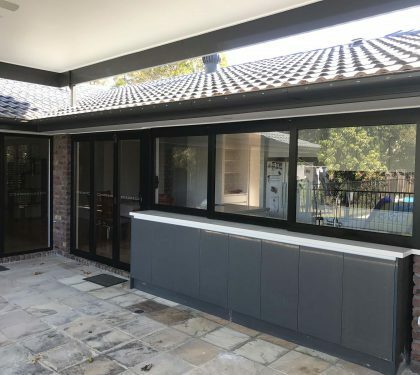 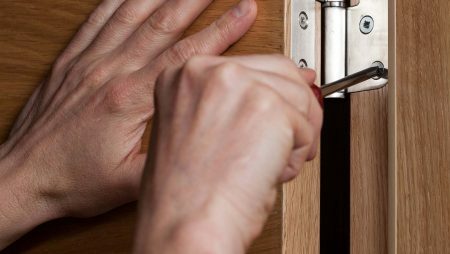 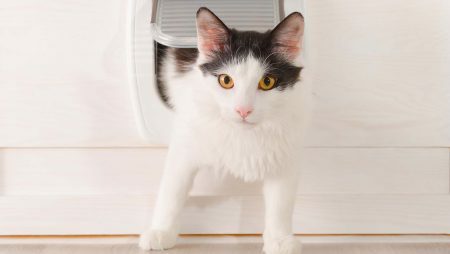 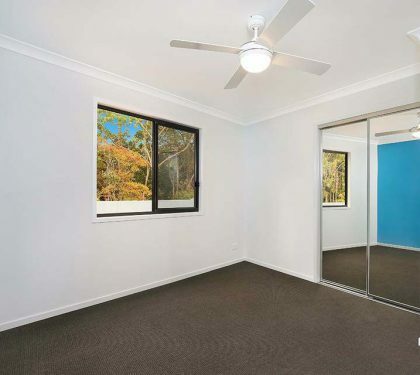 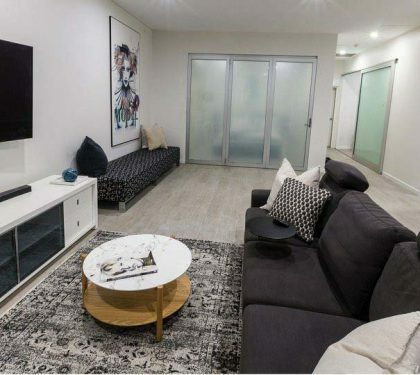 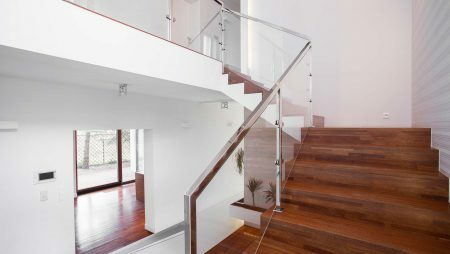 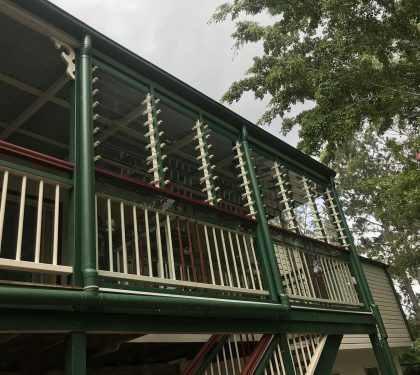 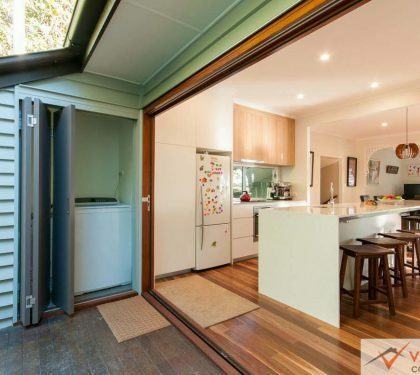 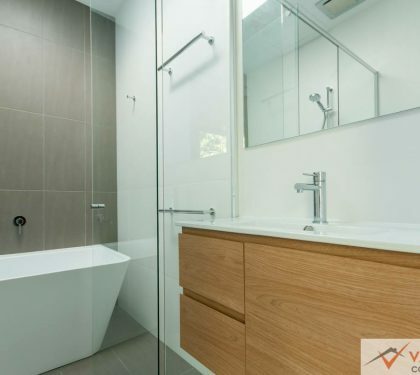 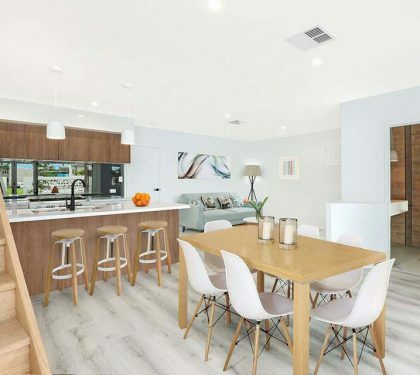 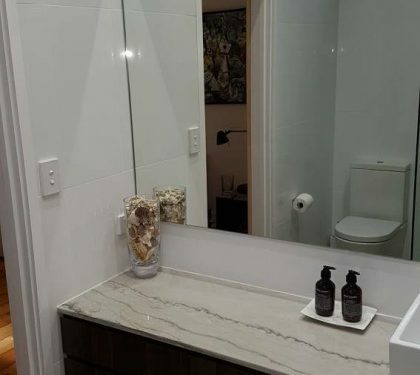 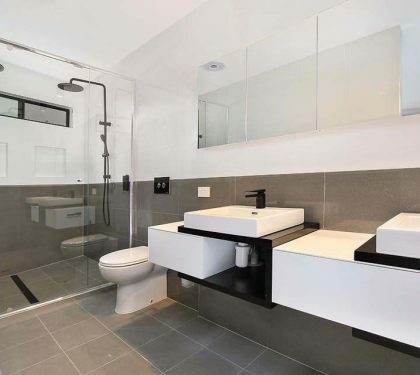 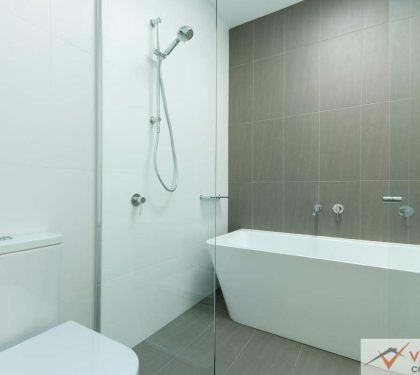 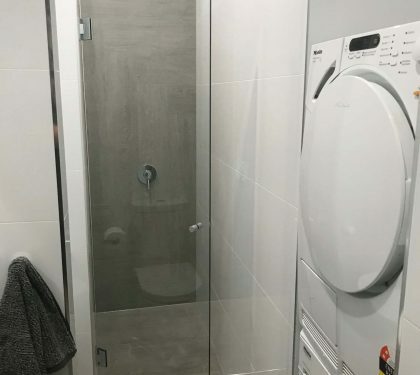 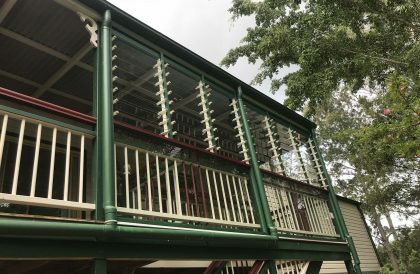 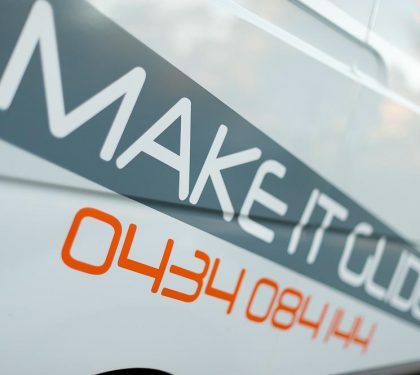 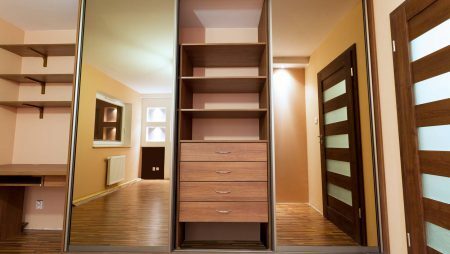 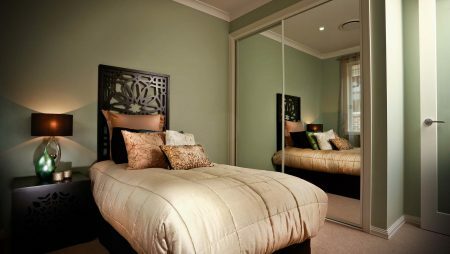 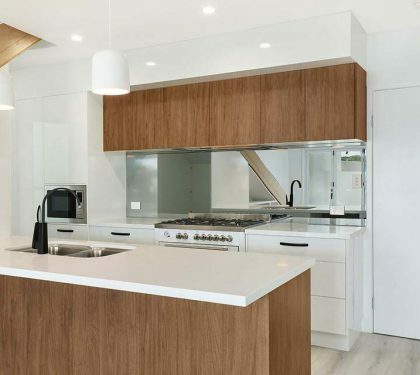 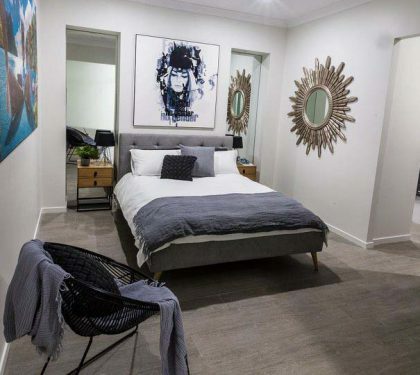 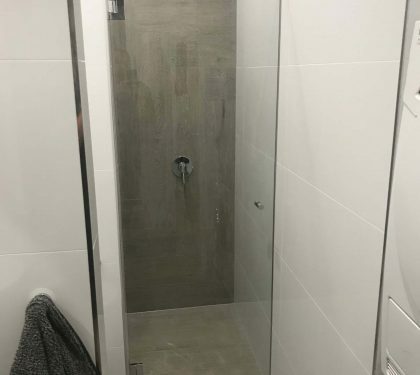 Browse our gallery to see some examples of our previous work, and get in touch on 0434 084 144 if you’ve got any questions or would like to request a quote.